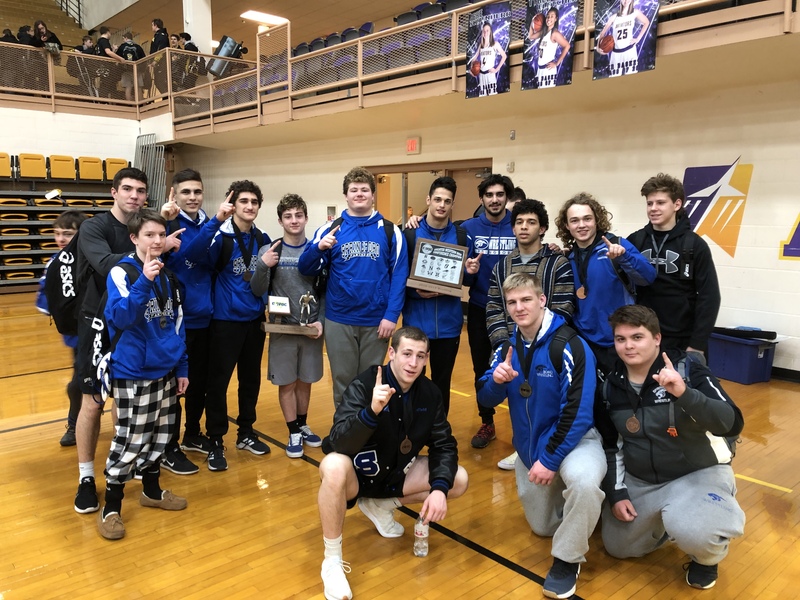 The Springboro Panthers captured the division and overall league title Saturday night. The wrestlers ended the final round going 6-5 in placement matches to secure the team championship. Individual titles were earned by Mason Kleinberg and Jake Kowalski. Additional placers for the panthers include runner up Hayden Hollis, 3rd place Will Coffield and Jacob Stamcoff, 4th place Parker Bell and Tripp Johnson, 5th place Michael Gust and Kevin Chitsaz, and 6th place Colton Smith and Wade Humphrey. Congratulations and GREAT JOB!